Officials in Seneca County are responding to the headlines about del Lago, the 13-month-old casino and resort located in Tyre – after its future viability was called into question with the request of a state bailout. Seneca County Board of Supervisors Chairman Bob Shipley echoed requests from del Lago ownership to ‘level’ the playing field by creating parity with Indian-owned casinos. He pointed to job growth, economic development and higher local traffic as being positive outcomes of the casino’s opening. The Seneca County Chamber of Commerce released an official statement on the news around del Lago. They noted that the addition of the casino created ‘real’ economic relief, and helped ‘elevate’ the region’s tourism experience. “del Lago Resort & Casino has been a good partner to Seneca County, the Finger Lakes region and New York State. Their investment in our community alone has led to an infusion of jobs, an increase in thruway traffic visitation and significant economic benefits for our taxpayers. To date, del Lago has contributed more than $31 million to education and property tax relief for New York State. An additional $10 million has been received by its local host municipalities (Seneca County and the Town of Tyre), and, approximately $4 million has been paid to the other five, non-host counties in the region. I would be hard-pressed to identify another local business that has contributed as much in taxes (over the same time period) as del Lago. While it is unfortunate that revenues have fallen short of ideal projections, del Lago has been operating at a competitive disadvantage following the abrupt decision of the Seneca Nation of Indians to discontinue all payments to the state under its State gaming compact (As Seneca County knows all too well from our dealings with the CIN who refuse to pay their fair share of property taxes). This reality has created a seismic shift in the industry’s ultra-competitive landscape that, at the very least, warrants further examination by statewide elected officials. Elected representatives across New York are lashing out at the possibility that the state could bailout ‘failing’ casinos. 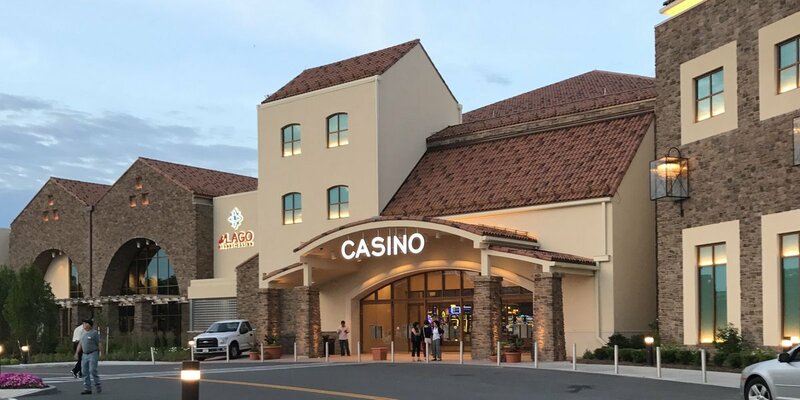 On Tuesday, the news broke that del Lago Resort & Casino was seeking state help after being faced with a ‘blatantly unfair competitive’ environment with the Seneca Nation. 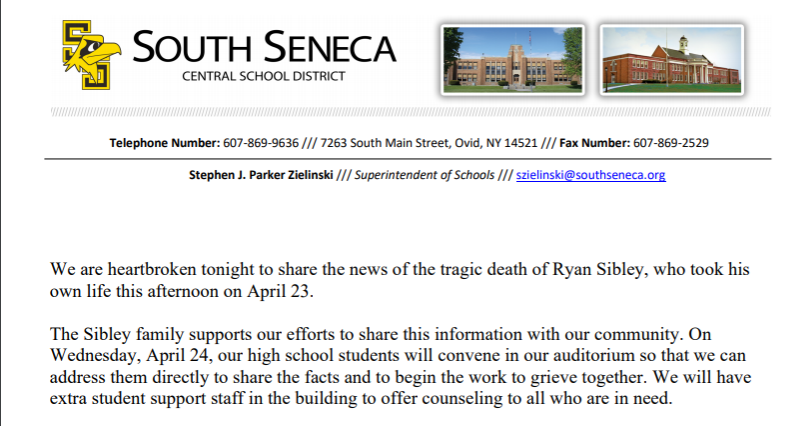 The statement spurred Phil Pantano, a spokesman for the Seneca Nation to respond. “The owners of del Lago had unrealistic expectations when they applied for their gaming license,” he explained. “Despite various concerns that were raised, the project was approved by the State. Del Lago’s estimates were that they were going to take significant market share from both the Seneca Nation’s operations in Western New York and from the Oneida operations in Central New York,” Pantano continued. It appears true that del Lago was unsuccessful in those efforts to lure customers from Indian-owned casinos in New York, as revenues fell upwards of 44 percent short of projection. Pantano says it isn’t the Seneca Nation’s fault. “del Lago is turning to the State to fund their failure to meet their own goal. That’s their fault, not ours,” he concluded. 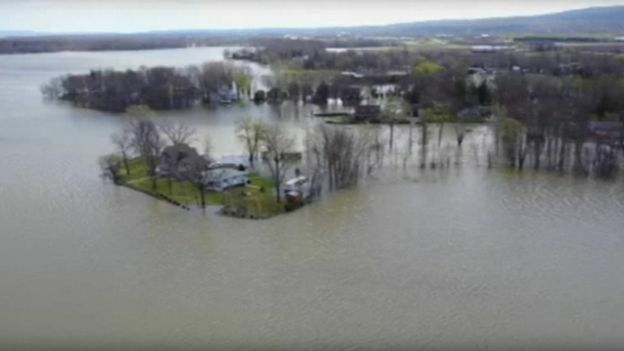 Oneida County Executive Anthony Picente Jr. agreed in a statement released on Wednesday after lawmakers continued the debate around a del Lago bailout. Picente pointed out that economic development professionals knew those projections were impossible to meet. “The projections and location were chosen to bolster Wilmot’s bid for a license and were not based on any concrete date or industry trends,” he continued. Like others, Picente pointed to local tax incentives — like PILOTs and economic development incentives. “Yet [del Lago] is still asking for nearly $15 million more in new tax breaks taken directly from the pockets of hard working New Yorkers. What del Lago is after is state money to pay its creditors so it doesn’t have to. It’s inexcusable and outrageous. This bailout hits the trifecta: bad business, bad government and bad for taxpayers,” he concluded. In a statement on Tuesday, Assemblyman Gary Finch called the prospect of a state bailout ‘absurd’. “The paint on this place isn’t even dry, and they want a bailout?” he asked. Senator Joe Griffo, a member of the Senate’s Racing, Gaming and Wagering Committee, sent a letter today to Cuomo urging against a taxpayer-funded bailout for a private casino corporation. Cuomo had promised no taxpayer dollars would be dedicated to funding the casinos. On Tuesday, the news also broke that del Lago Executive Vice President and General Manager Jeff Babinski would end his tenure in Tyre at the end of March. In a statement to media, he cited the process of ‘moving back to the midwest’ where he grew up. No succession plan has been announced by del Lago since flurry of news on Tuesday. Governor Andrew Cuomo was reportedly ‘not sympathetic’ on Wednesday toward del Lago obtaining a bailout. Though that sentiment was not elaborated on as state lawmakers push their way toward a budget deal. What if we don't bail out Del Lago? Bankruptcy could see it sold to new owners at a price low enough to make it sustainable. Current owners and lenders would (and should) lose. If you take a risk to gain, you must accept downside risk as well. That's business. The state said the Senecas need to keep tax money being withheld from NY in escrow until the dispute is resolved. Assemblyman Gary Finch doesn't support a bailout for del Lago Resort & Casino. "The paint on this place isn’t even dry, and they want a bailout? It’s absurd," he says in a statement.